Leading textile recycling company, I & G Cohen Ltd. has just launched a new kerbside textile collection scheme in partnership with Salford City Council. This self-financing initiative was given the go-ahead after a highly successful trial, when over 70 tonnes of textiles were collected in the first 18 weeks. The scheme is designed to be particularly attractive for cash-strapped local authorities as all the costs are borne by I & G Cohen Ltd., but the recycling credits go to the council involved. Philip Geller is the Kerbside Collections Coordinator for I & G Cohen, and has made it his business to set in place a high standard of service both for Salford Council and for participating members of the public. The whole of Salford is covered by the scheme, thus avoiding any accusations of ‘cherry-picking’ and to avoid any problems the collectors are only appointed after a strict vetting procedure. House Clearance Manchester can report that a leaflet campaign organised by Philip has helped to publicise the collections, while a telephone helpline has been established to deal with any queries. Theresa McBride, Salford’s Recycling Officer, described the local response to the new textiles recycling scheme as ‘phenomenal’. 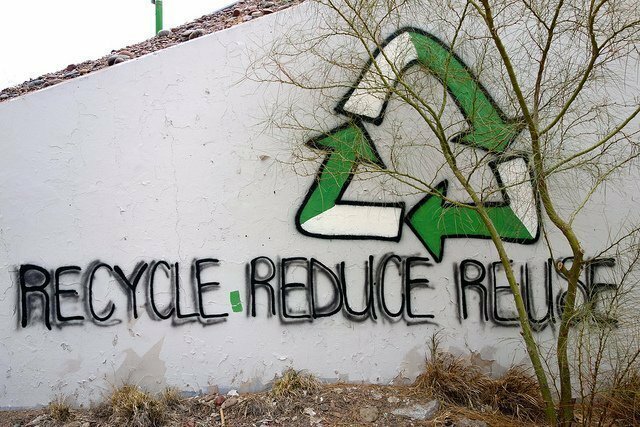 The new scheme has helped Salford boost its recycling rates at no extra cost, which is especially important in the light of their lack of available funds. Theresa pointed out: “All recycling in Salford has to be operated under a ‘zero budget’, so it is important that this recycling scheme has actually been self-financing. I & G Cohen even gave us advice on recycling credits, which so far amount to over £350.” Councillor Hincks, Chairman of Salford Council’s Community Services Committee has also given the scheme his full support: “It is an excellent example of cooperation between a council and a private company.” As things stand at the moment, it is predicted that approximately 200 tonnes of used textiles will be collected in Salford within the first twelve months of the scheme.